Same Day Express service available. Cheapest prices in Syston – from 90p per item. All hand finished to a high standard using steam irons and steam presses. Why spend your valuable time at the ironing board? Bring your items in to us and we will expertly press them and hang them so all you need to do is collect them and move from your car directly to your wardrobe. Extensive alteration and repair service. 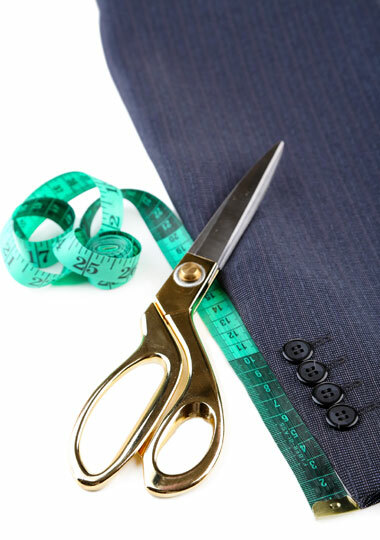 Service available no matter how small – need a button repair or curtain shortening, bring it to us and we will sort it!